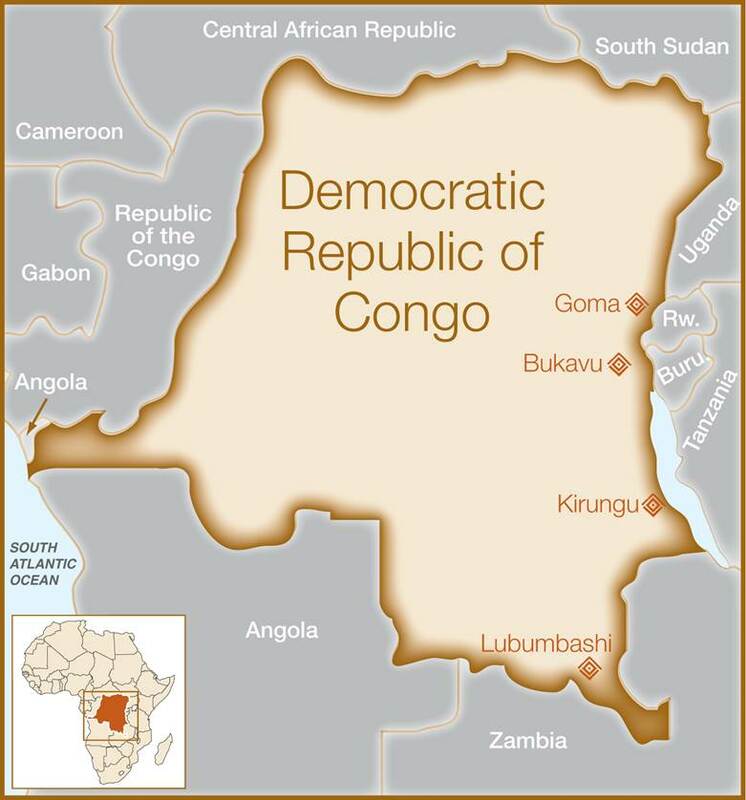 The Democratic Republic of Congo (DRC) has been referred to as “the worst place in the world to be a woman.” Although the country is rich in natural resources, decades of instability and violence have left the majority of the population in poverty. The fertility rate is among the highest in the world, as are maternal and infant mortality rates. Access to quality healthcare is often limited, and most troubling is the unprecedented use of sexual violence throughout the country. 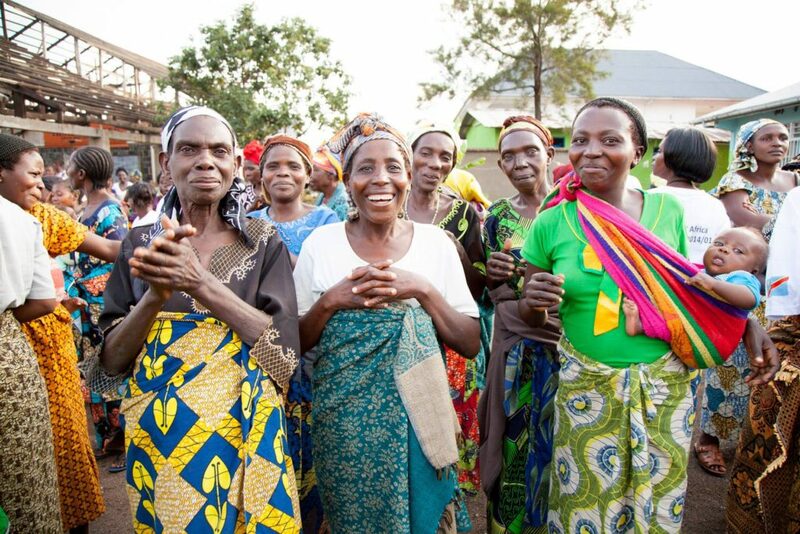 All of these issues have a particularly devastating impact on women and are correlated to the many cases of fistula found in DRC. 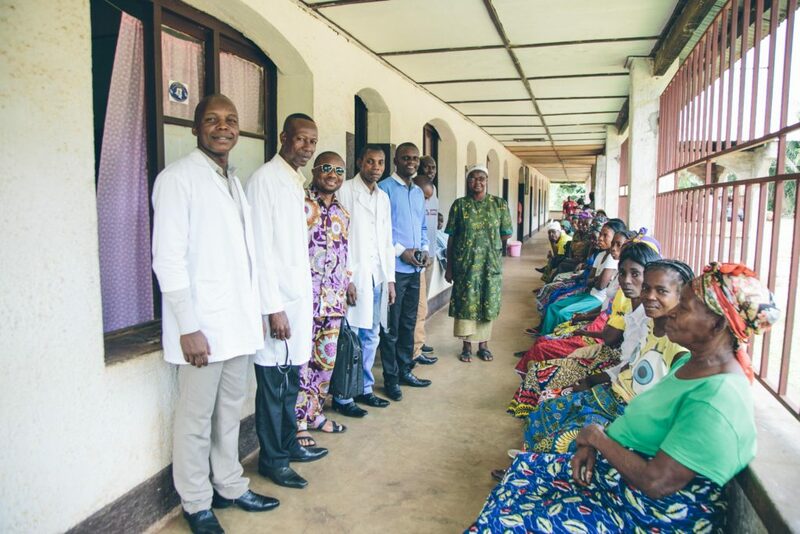 Dedicated to community development efforts and providing access to healthcare, our partner HEAL Africa has been performing obstetric fistula repairs since 2003, providing free fistula surgeries and pre- and post-operative care. 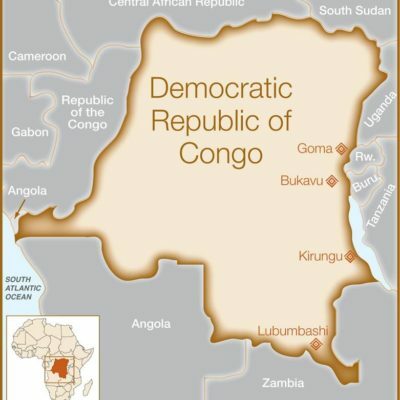 Their main facility is in the large town of Goma in eastern DRC, but much of their recent work has focused on surrounding rural areas in the region. This story originally appeared in the Summer 2017 edition of our newsletter, Transformations. Fistula Foundation © 2019. All Rights Reserved.